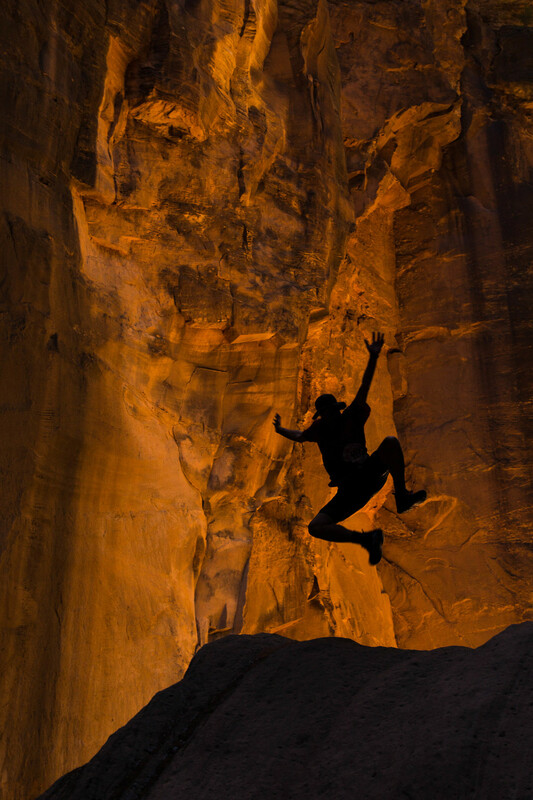 Jumping over the sun in Arches National Park at sunset. Shooting photos while on the dunes of White Sands National Park. 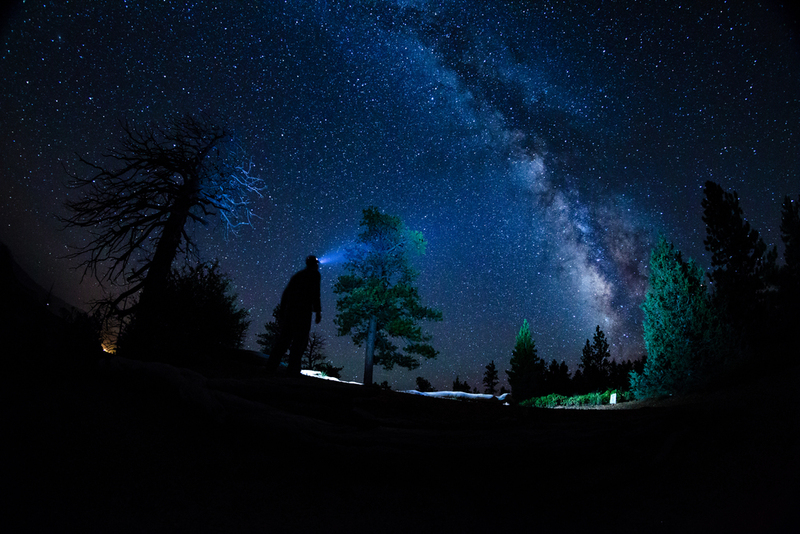 Looking up at the Milky Way Galaxy while in Bryce Canyon National Park. Jumping over some cacti while out hiking in Sedona Arizona. Catching a frisbee in the snow.